They who know others are learned; They who know themselves are wise. A personalized approach to nutrition and lifestyle ensures that your daily habits support and enhance your life efforts. Nutrition is the most important factor that can contribute to the success or failure of a fitness routine, weight loss plan, sleep, energy, focus and much more. Moreover, severely restrictive or cookie-cutter approaches to nutrition and lifestyle choices do not work for everyone because they don't take into consideration important factors in your professional and personal life, or your specific, unique health needs. 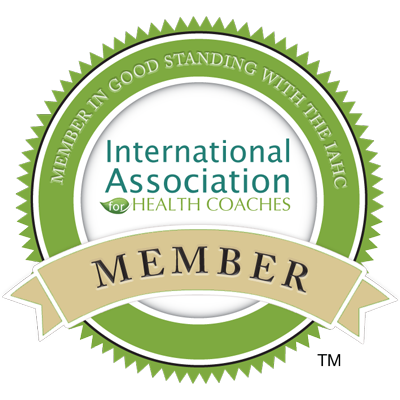 habit-based nutrition and lifestyle coaching that works if you work it. One-on-one Phone/Skype Coaching Sessions. Each session is intimate and personalized. Strategy Sessions can be built into longer (3, 6, 9, 12-month) programs to support you in achieving your goals; nutrition, fat loss, fitness, mindset, meditation techniques, time management, overcoming limiting beliefs. 60 minutes could change your life forever. *Your motivation, open mindedness and adherence to suggestions will define your long-term success. Legal Disclaimer: The information on this website is not intended to replace or dismiss medical advice from your family practitioner and or team of medical doctors and is not intended as medical advice. The recipes, information and articles are intended as a sharing of knowledge and information from the research and experience of Christopher Hostetler, founder DO NOT DIE YOUNG.